The purpose of encryption is to ensure that only somebody who is authorized to access data (e.g. a text message or a file), will be able to read it, using the decryption key. Somebody who is not authorized can be excluded and this could include system server administrators, because he or she does not have the required key, without which it is impossible to read the encrypted information. All mail scanning accounts provide a 256 bit SSL connection between your browser and our web server. When you sign up for an online account you can log in and simply click your document and open it as a .pdf file. A standard mail scanning account only encrypts mail documents between the client and server and does NOT store documents encrypted. 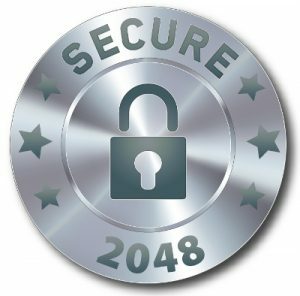 You can opt into a fully encrypted 2048 bit RSA key mail scanning service which will add additional security for your documents. A fully encrypted mail scanning account will require several extra steps such as downloading your mail first in order to decrypt your mail. For this method you will also need to keep your decryption key nearby and expect a little more time to read a document. This option is recommended for computer savvy clients, highly sensitive mail documents and clients who want to be absolutely sure no one can read their documents. With the fully encrypted mail scanning option only one person will see the mail documents for a very brief period of time and then after encryption the documents are immediately shredded. Texas Home Base does not have a copy of the decryption key so after the document is shredded it is completely virtual and only the client will be able to decrypt the document(s). 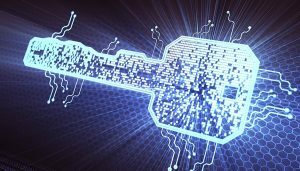 If the client looses his or her decryption key a new key will be issued and old documents will remain encrypted and unrecoverable. It is absolutely essential to backup your decryption key.